DEAL OF THE YEAR! Only 2 399 000,-!! 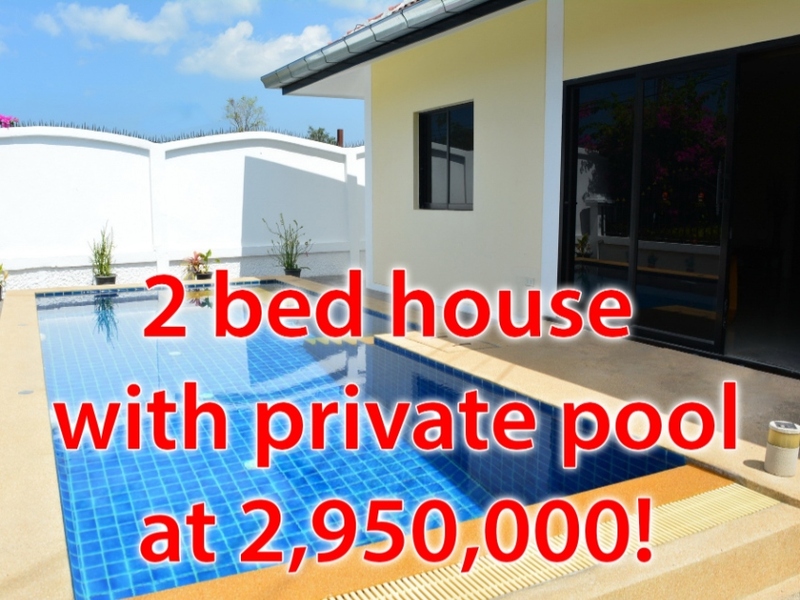 Reduced from 3 199 000,-! 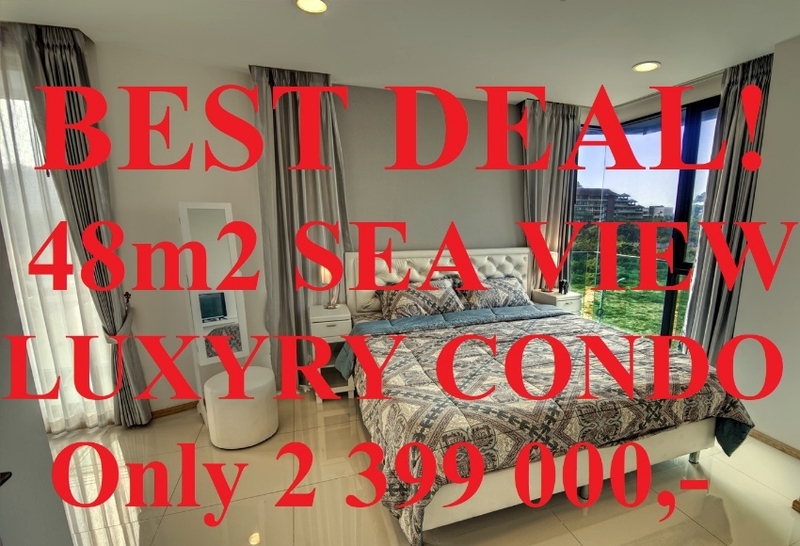 200m from beach, Sea view, 4.floor, big 48m2 corner unit. 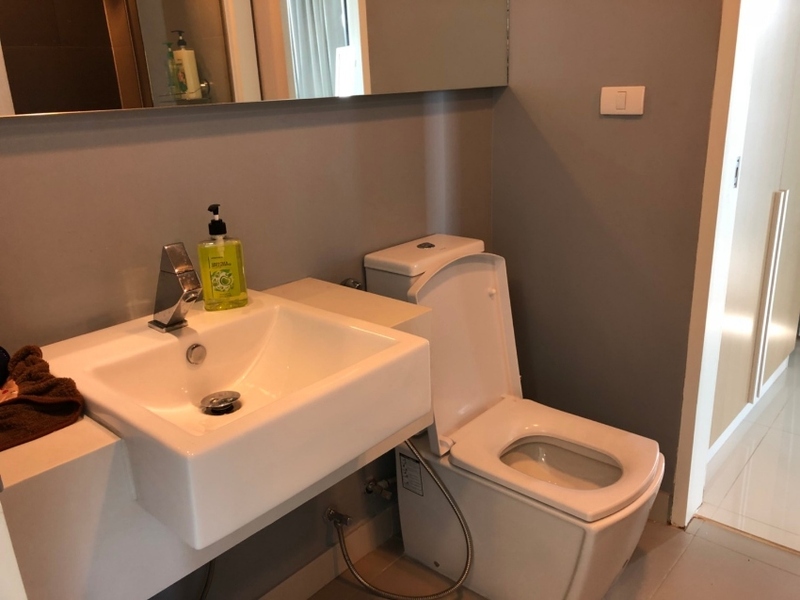 Direct sell from owner. 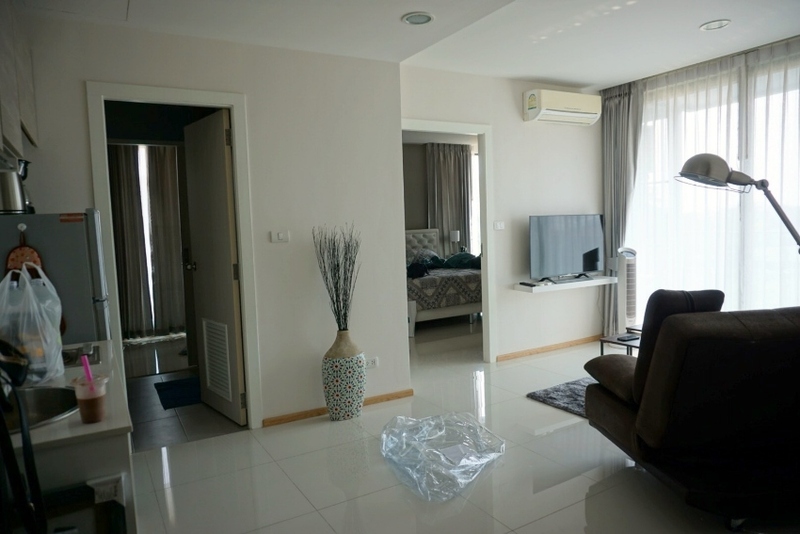 Cheapest 40 - 48 m2 room at the Acqua condominium! 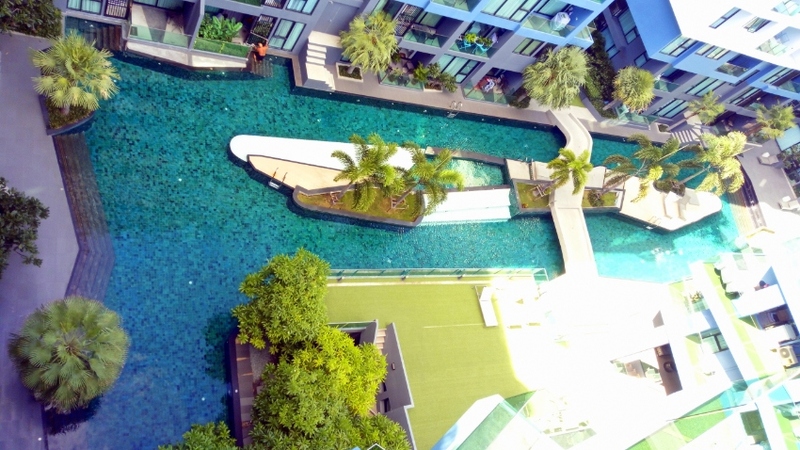 The average sale price at Acqua condominium is 73,438,-/m2. 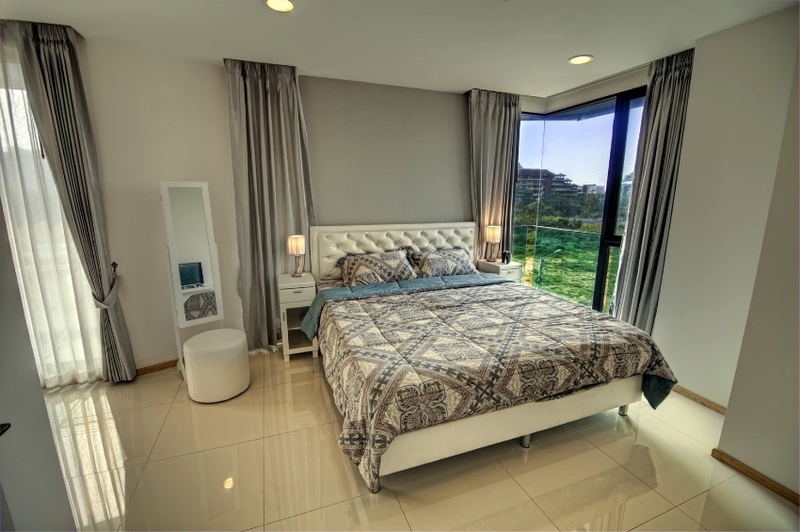 This big 4.floor corner unit is now available for sensational price of 49,979,-/m2! 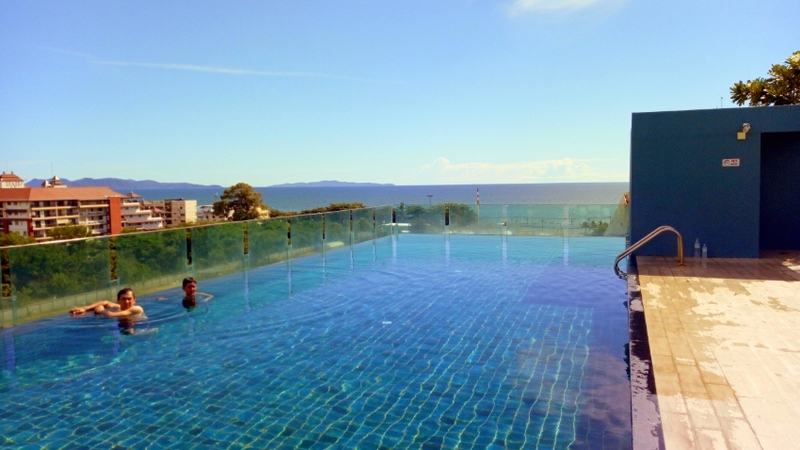 Only 200m from Jomptien beach and sea view from the balcony! 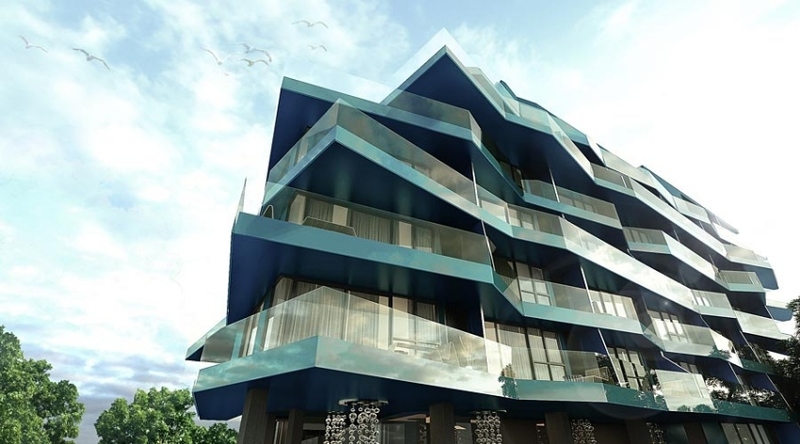 Ultra modern building with a wave like architectural pattern and high quality luxury materials. 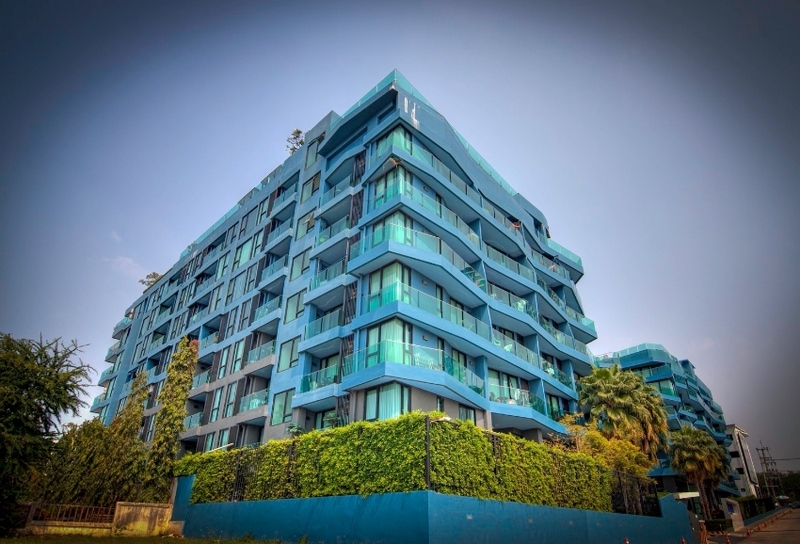 Big corner unit with 2 balconies and sea view! 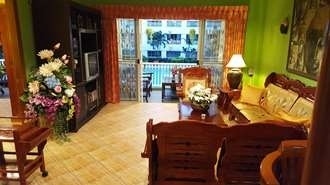 - Fully Furnished room and ready to move in! 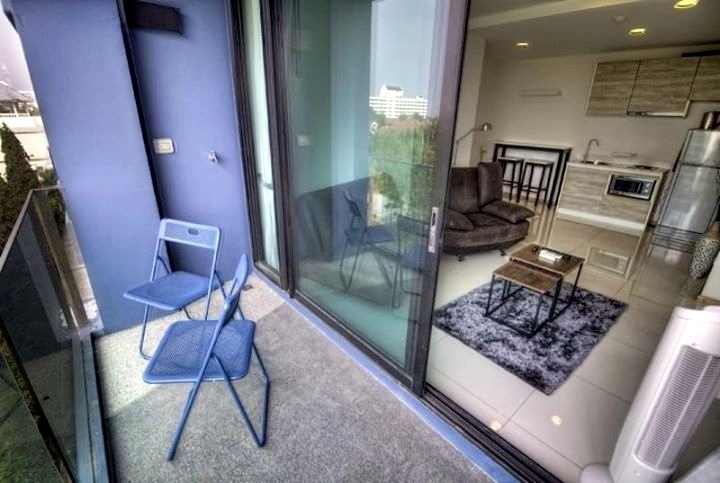 Showcasing a beautiful sea view from it’s two balconies, this one bedroom + Kitchen + Living room + Bathroom luxury suite is located in only 200 meters from Jomtien Beach. 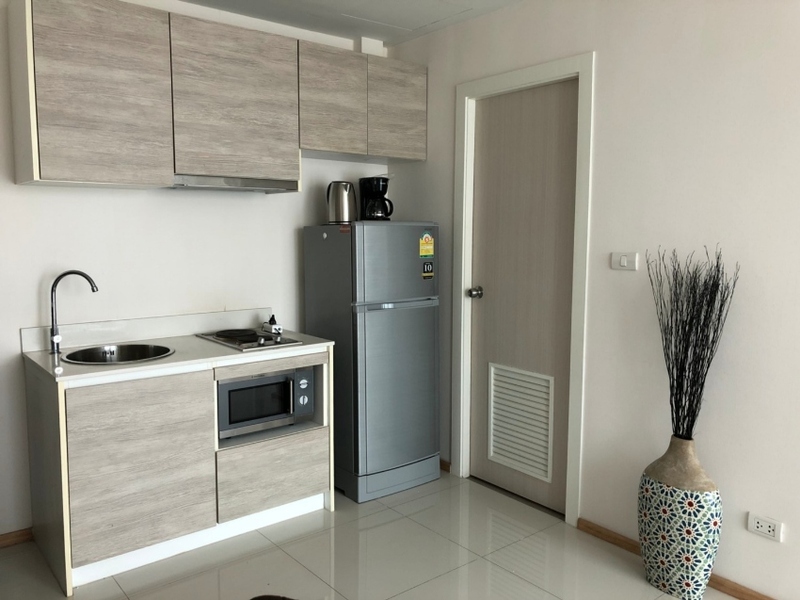 This property has one of the top-rated locations in Jomtien Beach and Jomtien Night Plaza is only 100 meters away! 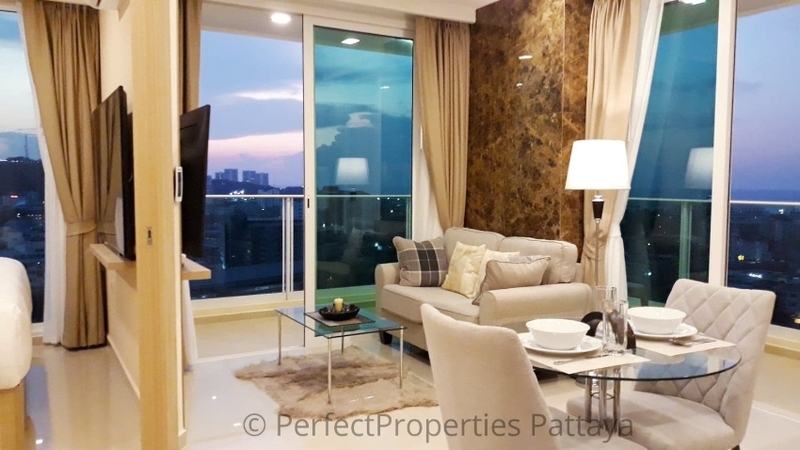 Condo featuring two balconies and this spacious accommodation has a living and a dining area. 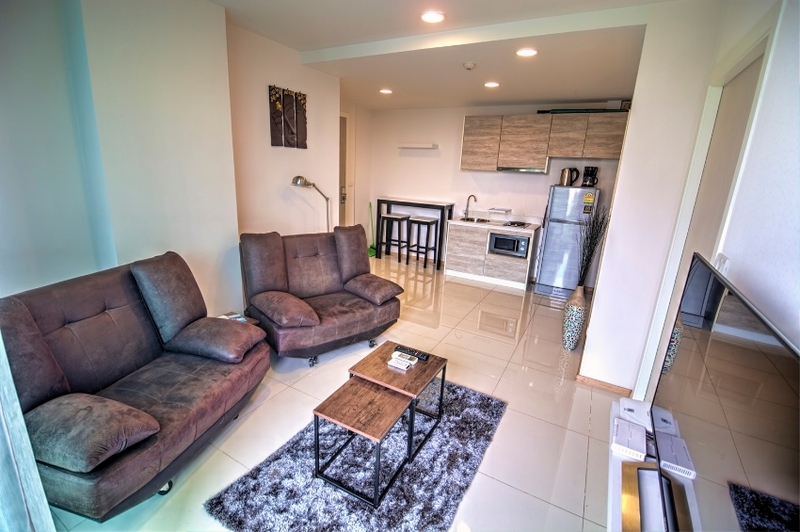 There is a European style kitchen, fully equipped with new appliances including microwave, electric stove and full size refrigerator. High ceilings with concealed atmospheric down lighting. 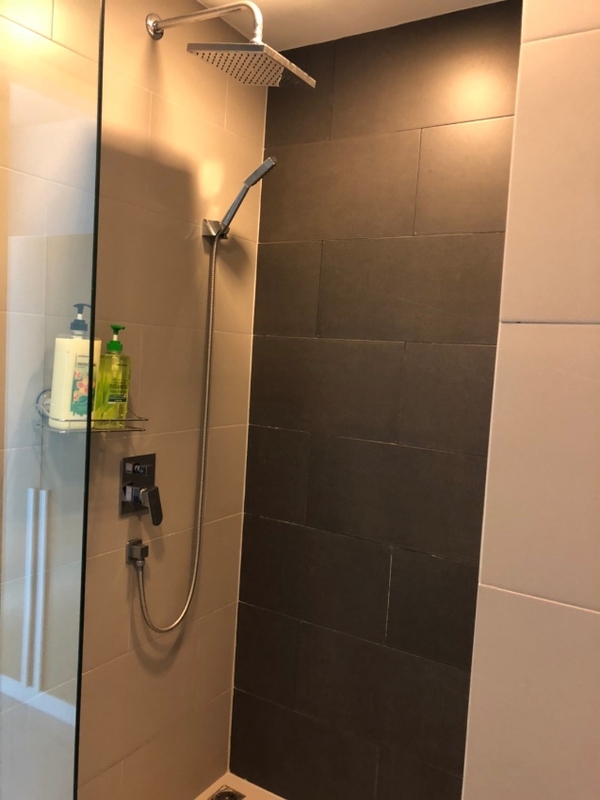 The bathroom and shower comes with high quality materials and it's fully equipped. Private and secured parking for bicycles, motorbikes and cars on site. 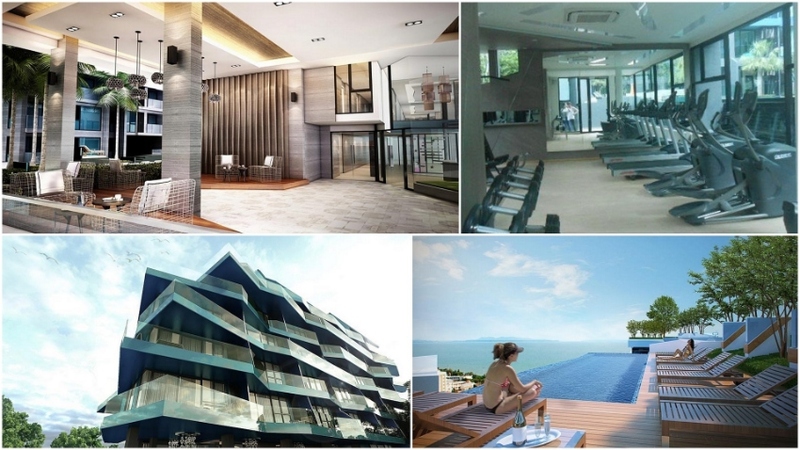 The Complex also includes a fitness center, a game room, business room, yoga room, kid's zone and three outdoor pools (Including 2 Rooftop pools overlooking the sea!). 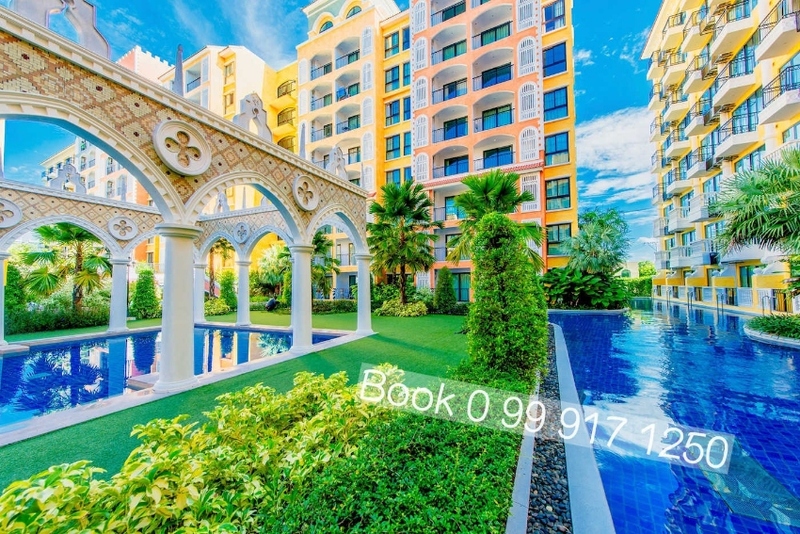 Acqua Condominium is designed on elegant concept, stunning with unique designed building expressing Modern simplicity Resort. 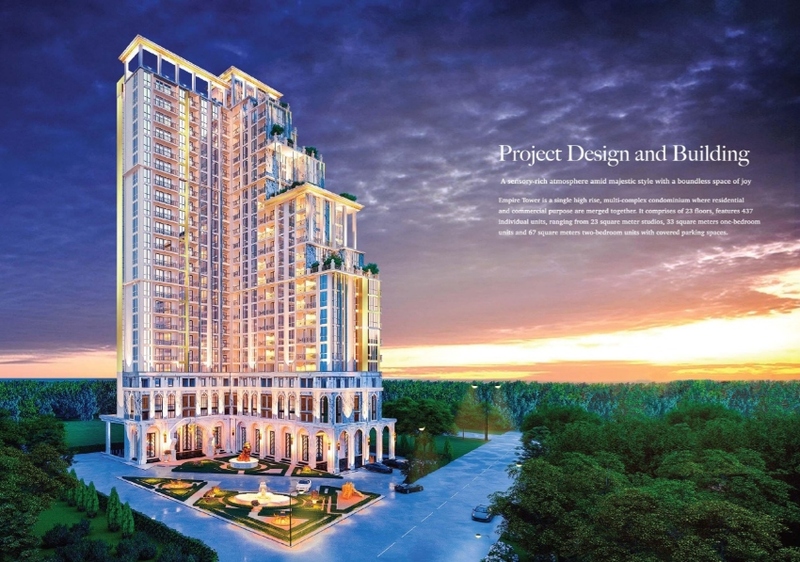 We realize on a quality, modern and private society with only 309 units to full fill all lifestyles for every family. With perfect functions, it's designed to complete interior and exterior space surrounded by seaside ambiance to response multi - fun activities. 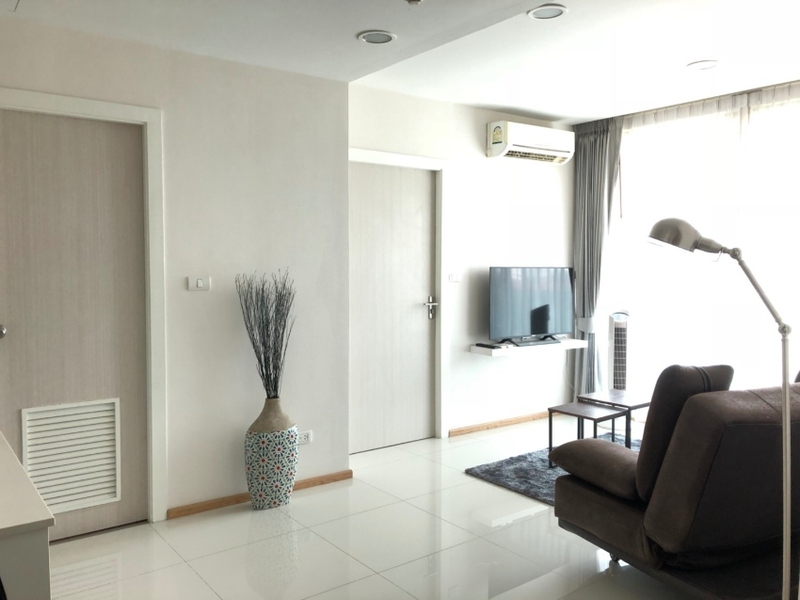 This architecture is created by our team who was awarded by the Best High-rise Architecture Thailand 2010; you're assured that Acqua Condominium is the best answer for absolutely perfect living. Construction of Acqua was completed in 2015. 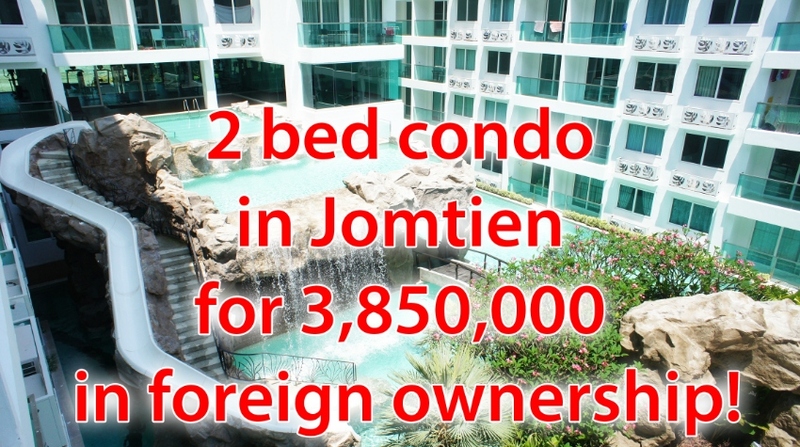 Condominium comprises of 2 buildings, both having 8 floors and total 309 units. 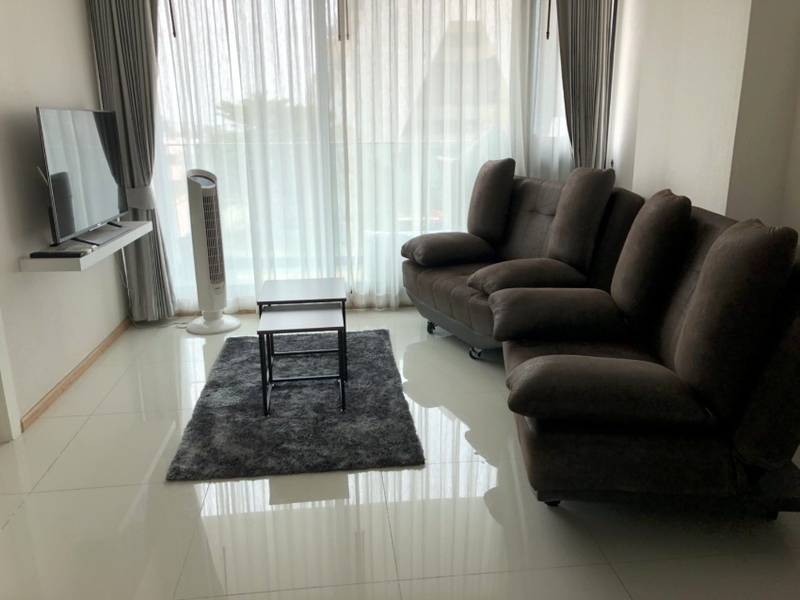 This condo is located in the best rated locations in Pattaya hardly 150 meters from Jomtien beach with private beach acces with key card to get onto the beach. During day time there is NO traffic allowed. 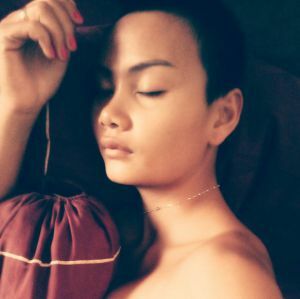 Pattaya center is 3.3 km away about 10 minutes with the 10 THB bus. 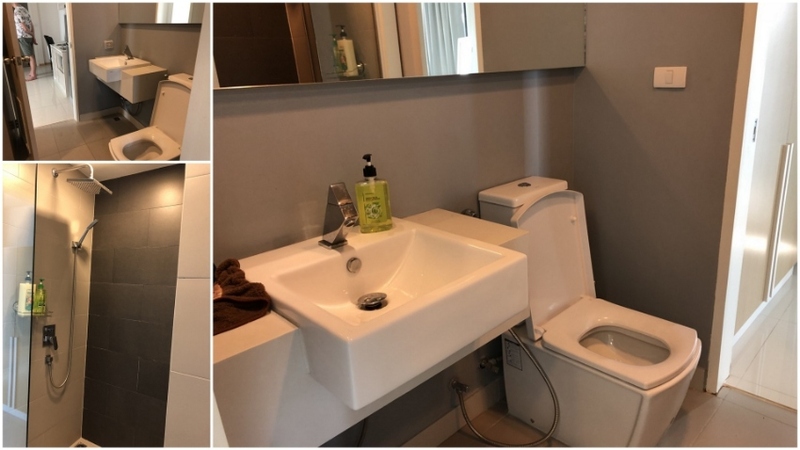 The building was completed in 2007, has 22 floors, 1968 units and super well maintained with a super low maintenance fee. 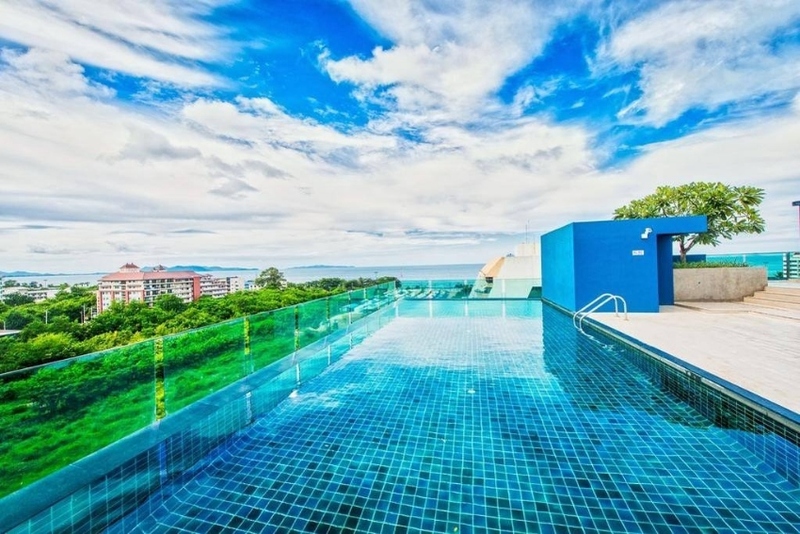 It offers hotel amenities like outdoor swimming pool with a bar restaurant, 24/7 security and reception, key cards and businesses on ground floor. 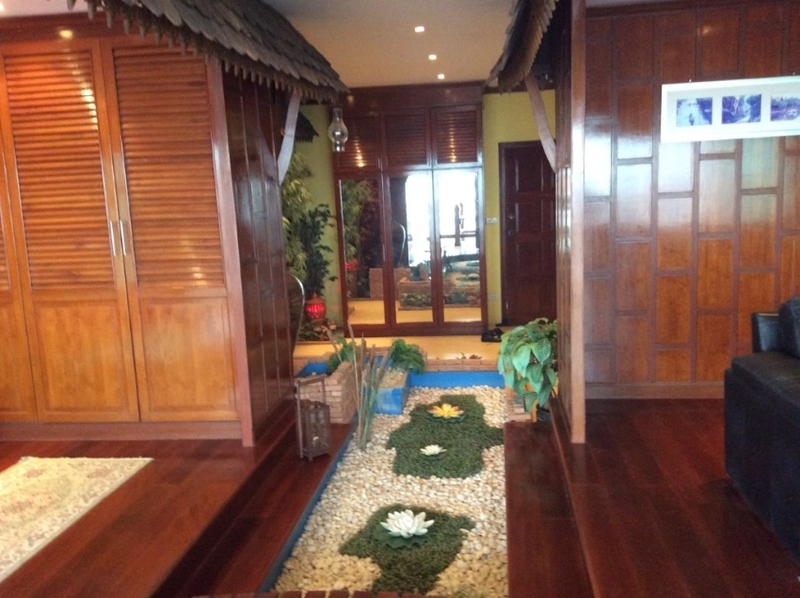 This unit is extreme original with a theme being Thai style village in teak wood. 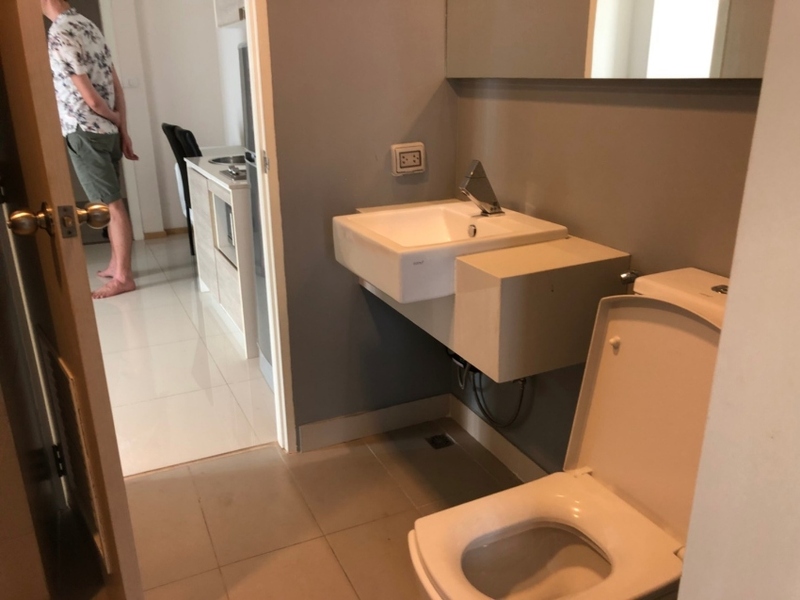 It has in open space with fish pond in the middle 1 bedroom, 1 office room, a fully equipped kitchen with dishwasher, over, microwave, huge storage, washing machine, large leather sofa’s, Flat-screen TV, sofa, wardrobe and a 20 Sqm balcony with lateral sea view. 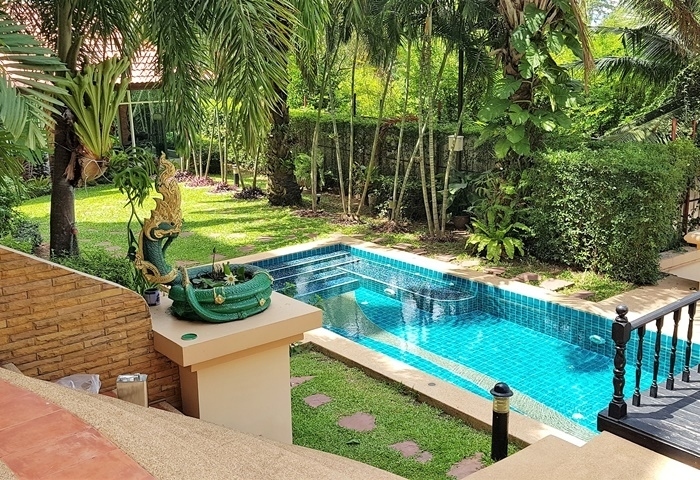 Selling price 6.8m THB discounted for fast buyers, offered on foreign name, price all included. 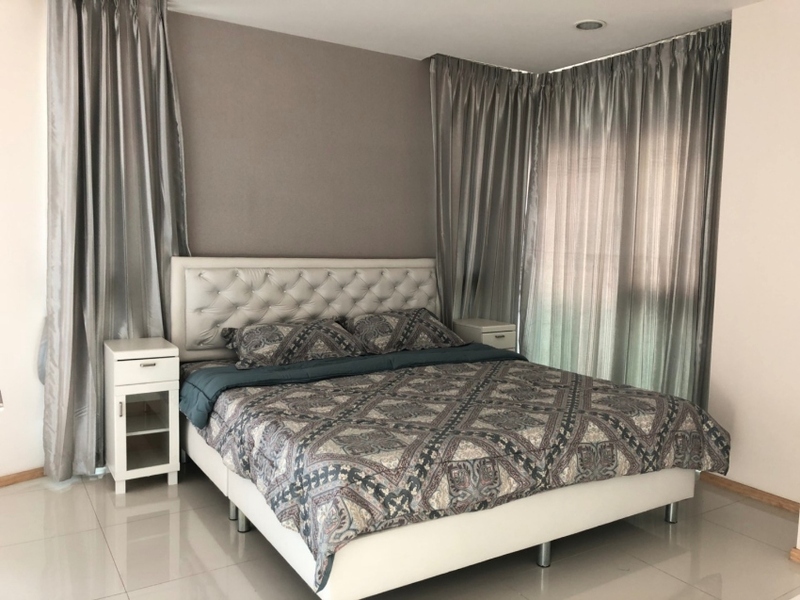 Call us for viewing 0876076238.